I am a huge believer in the tangible in our digital world. This is why I offer fine art albums and books. I want my clients to cherish their memories by being about to touch, feel and share them whenever they want. I also believe that it is important for us to pass down heirloom quality albums and prints to our generations to come so that they can also see and experience your story in a tangible way. 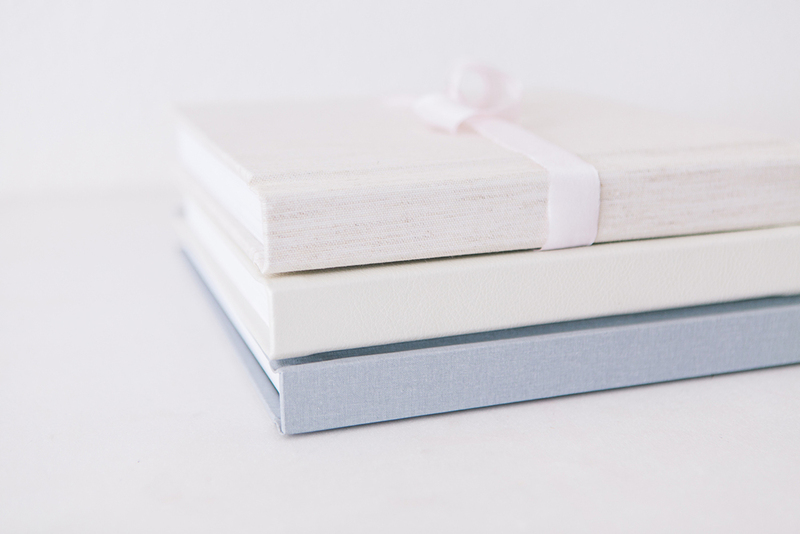 Albums lay flat with photographic professional thick or thin flush mount photographic paper that will last for generations to come. Cover options include leather, linen, or textured leather. 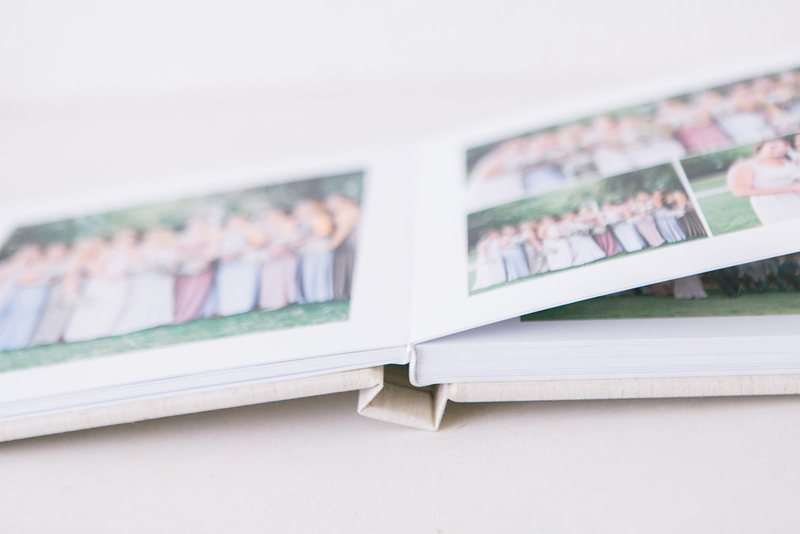 Choose from 8x8 (perfect for parent albums), 10x10 or a larger 12x12.